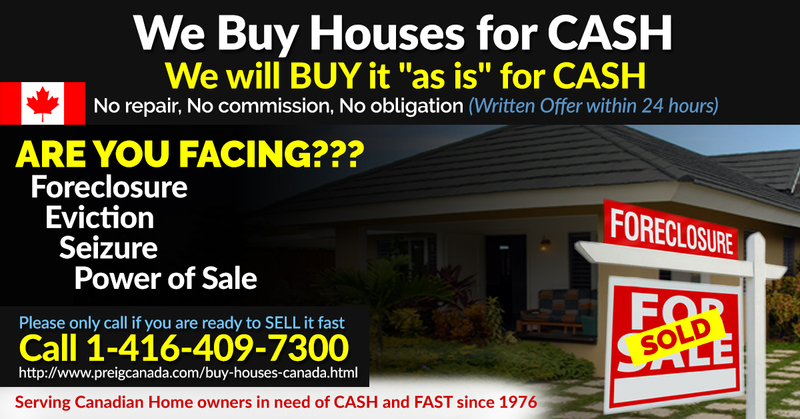 The reason you want to sell your home fast is not important and offer instant cash offer for your home. 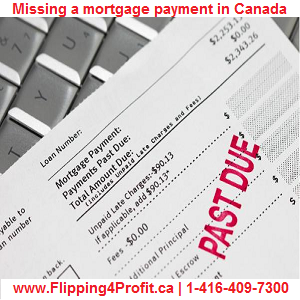 Missing a mortgage payment in Canada is a serious matter. 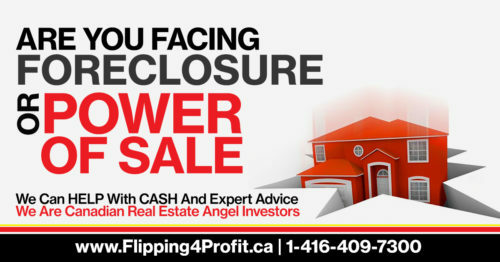 The reason a Canadian homeowner goes into foreclosure or power of sale is important for all to understand. 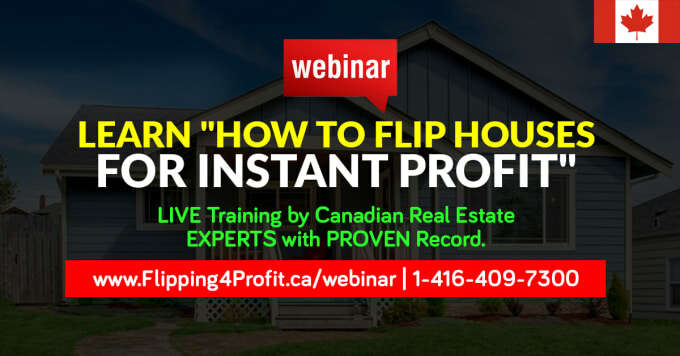 As a Canadian homeowner one can be prepared for such a situation as the aforementioned, and as a Canadian professional real estate investor, one can be informed as to what causes foreclosure or power of sale and how to be of service. Death, job loss, medical expenses, and divorce are a few of the most common reasons Canadians face foreclose or power of sale on a home. These factors are real and an everyday part of society. Falling behind on your payments can trigger power of sale process in Ontario. According to the Ontario Mortgage act 'Where a mortgage by its terms confers a power of sale upon a certain default, notice of exercising the power of sale shall not be given until the default has continued for at least fifteen days, and the sale shall not be made for at least thirty-five days after the notice has been given' R.S.O. 1990, c. M.40, s. 32. 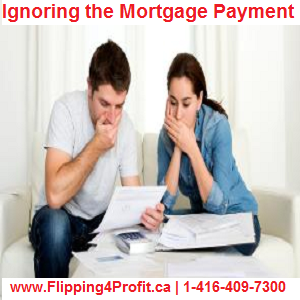 Missing a mortgage payment in Canada and cash flow issues going on and Canadian home owners try to juggle and decide which debts to repay. It’s tough but can be worked out. Canadian Homes: Foreclosure or Power of Sale? 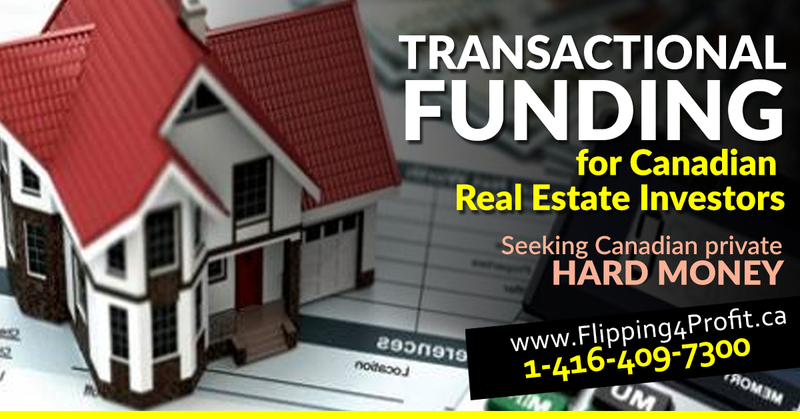 Both circumstances are a legal process designed to provide the Canadian lender an option to sell the property in the event the Canadian homeowner defaults or misses several payments. Foreclosures in Canada involve the judiciary system, making it a much slower process which can take up to 6-10 months to resolve. We see foreclosures most commonly in Nova Scotia, Saskatchewan, Manitoba, Quebec, Alberta, and British Columbia. Power of Sale, on the other hand, is much quicker. 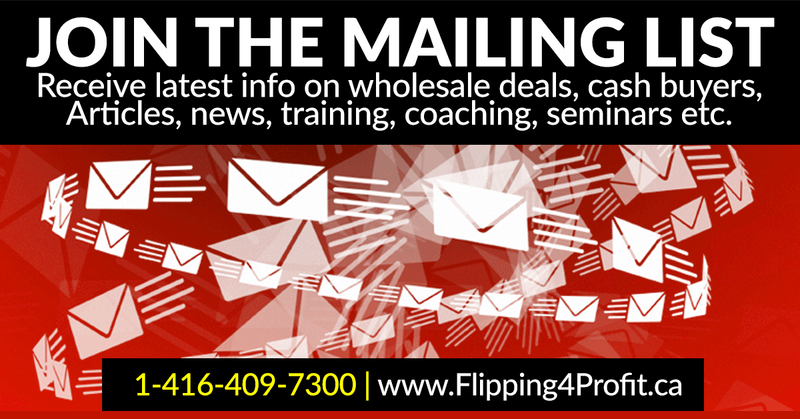 In some cases the power of sale can happen within weeks, but you will generally have a 35 day redemption period. This means you will have 35 days after being served notice to pay all your debts (including incurred fees) and get thing back on track. Power of Sale is currently being seen frequently in Ontario, Newfoundland and Labrador, New Brunswick, and Prince Edward Island. What can you do about missing a mortgage payment? 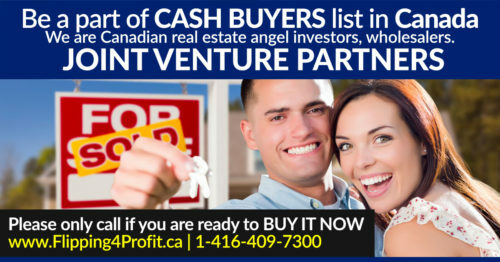 Canadian lenders would always prefer not to go through the foreclosure or power of sale process. 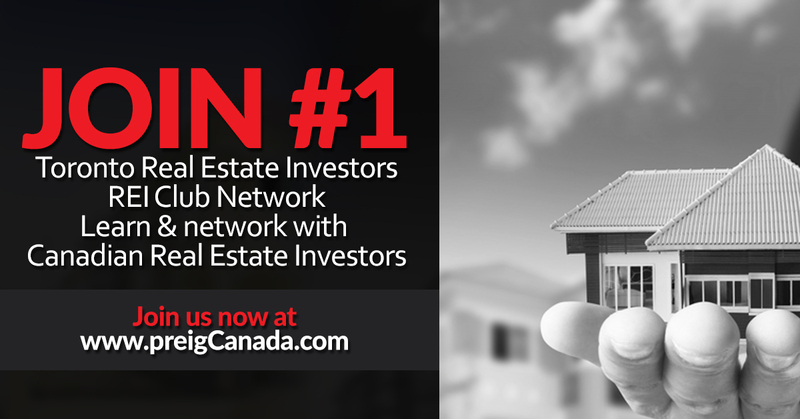 Their goal is to safeguard their investment and assist Canadian homeowners to find a reasonable and affordable solution. Canadian homeowners tend to be very reluctant to contact their lenders out of fear and uncertainty. 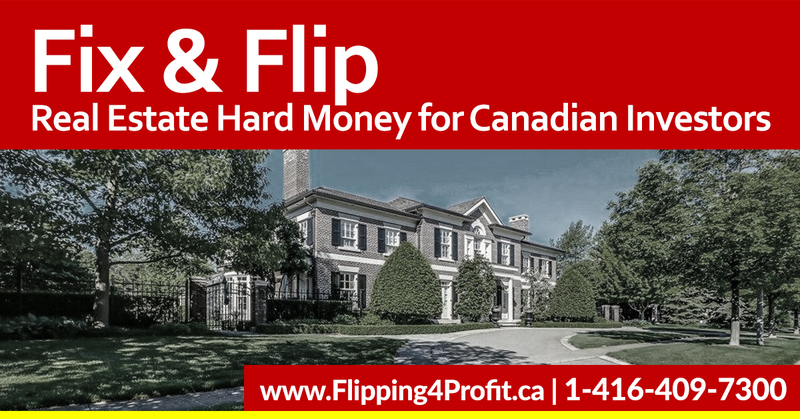 With the majority of Canadian lenders, being forced out of the home happens only when all efforts and options have been fully explored. 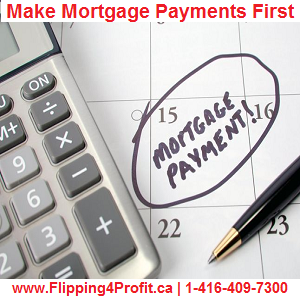 There is limited action the Canadian mortgage lender or bank will take in the early days besides calling you and remind you to pay in time. 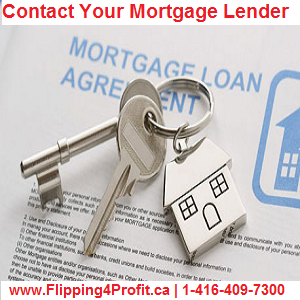 Ignoring your oustanding debt will certaintly draw the attention of Canadian lenders and banks. In the long run, cooperation works much better and saves you the cost and hassle for all parties involved. The cheapest way to rent or borrow money is with your first mortgage on a principal residence in Canada. Before you stop paying the unsecured debt to make your payments more affordable, make sure you seek out professional advice in order to plan your financing. Finding a solution to deal with any other debts i.e. credit cards, lines of credit, consolidate loans etc. is all the help people need to obtain a positive cash flow each month and make paying down their debts significantly easier. One of the key things to look at if you are about to miss a mortgage payment is whether you can afford the house you live in, or whether you’re over-extended on your debt. If you decide your house is unaffordable then there are essentially two options. 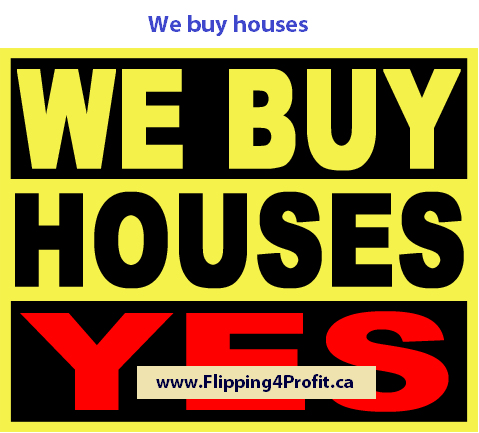 Obviously if there is equity in the house, selling the house is the best option. If you are in a negative equity situation then this needs to be carefully planned and professional advice is required. The general rule if you want to keep your home is, your mortgage must be the top priority over all of your other debts. You will have many more options to deal with unsecured debt vs. secured debt.